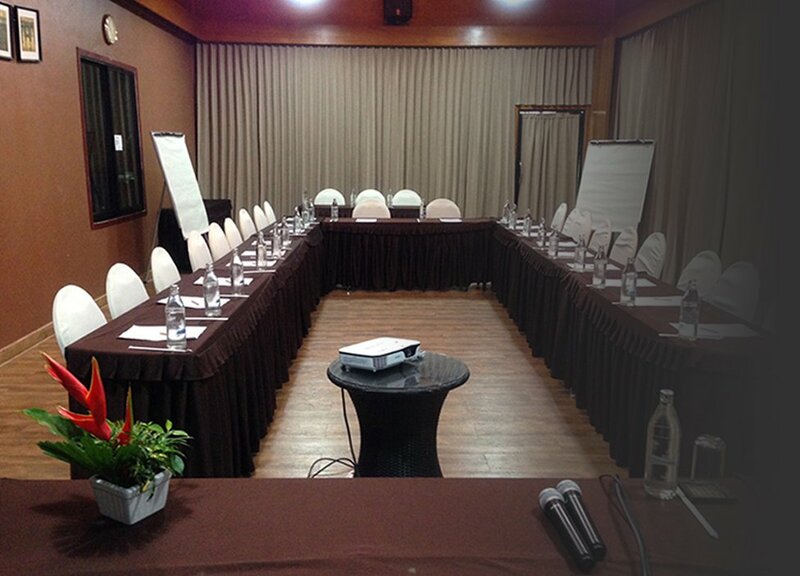 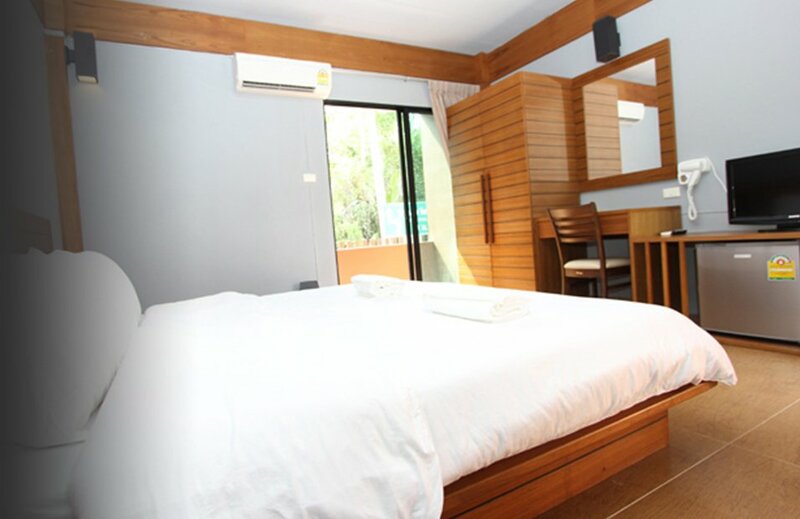 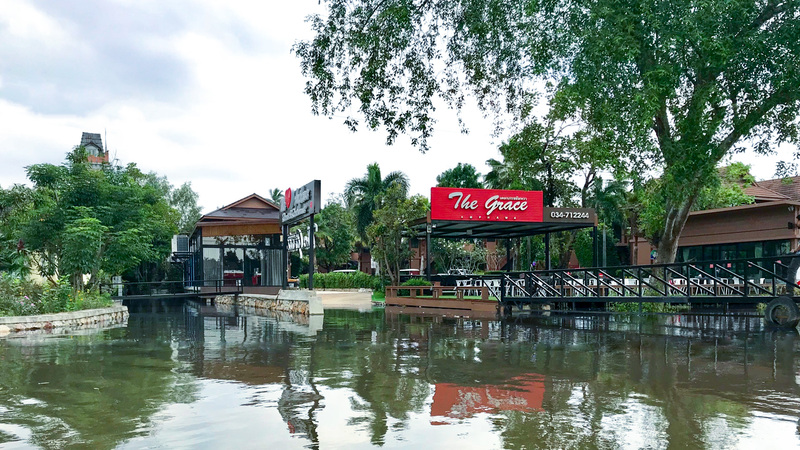 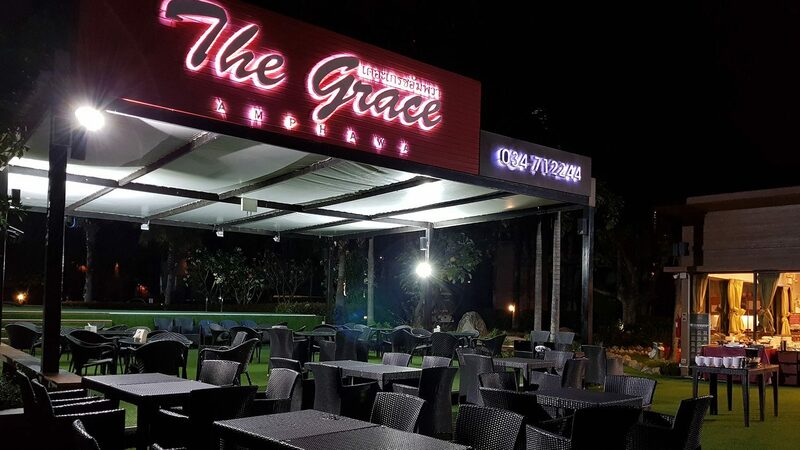 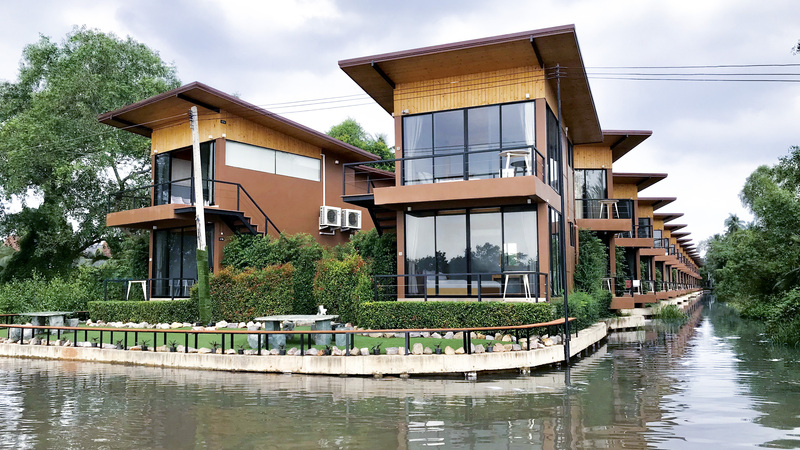 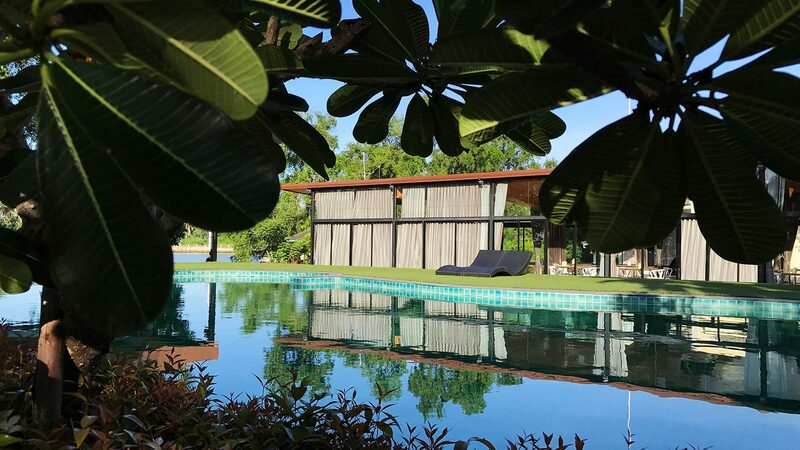 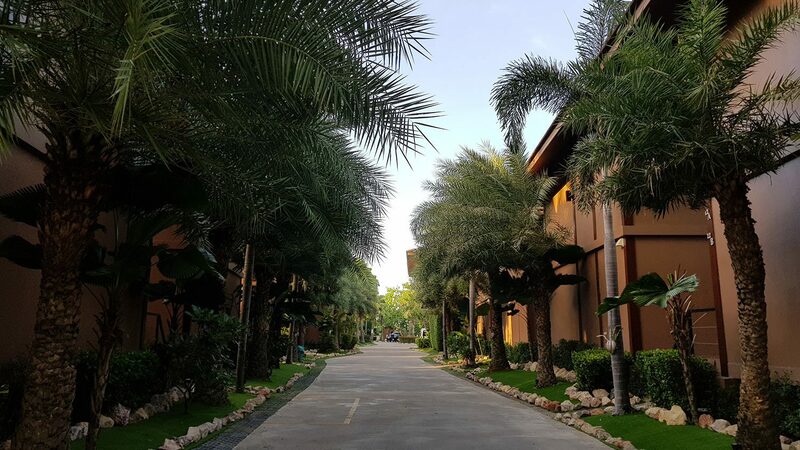 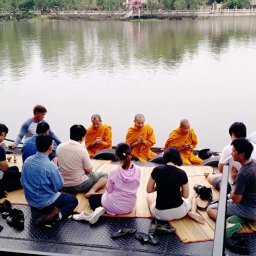 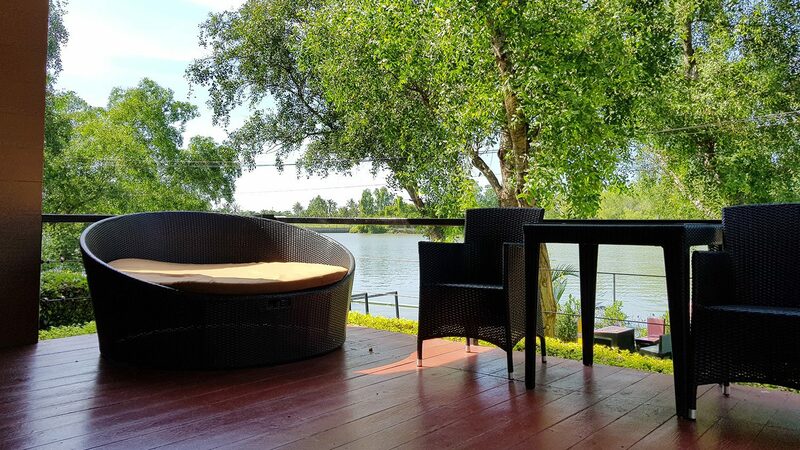 The Grace Amphawa Resort locates along the Mae Klong River with selections of rooms starting from 990 THB per night, with capability of hosting up to 200 guests for events or retreats. 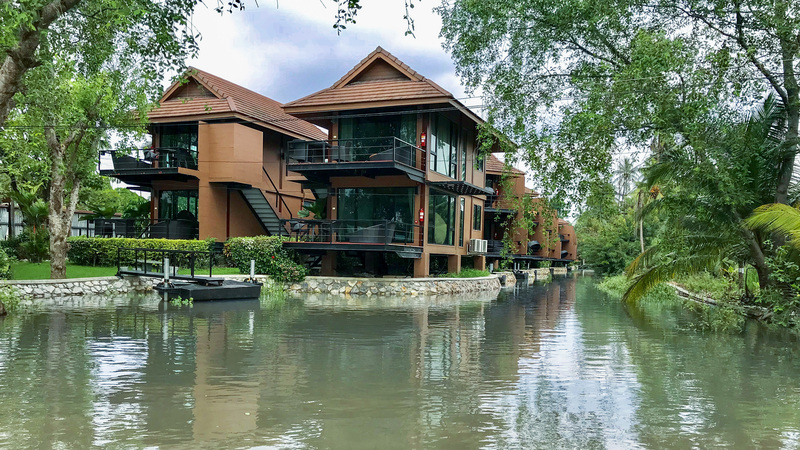 Surrounded by the unspoiled nature of the Amphawa district. 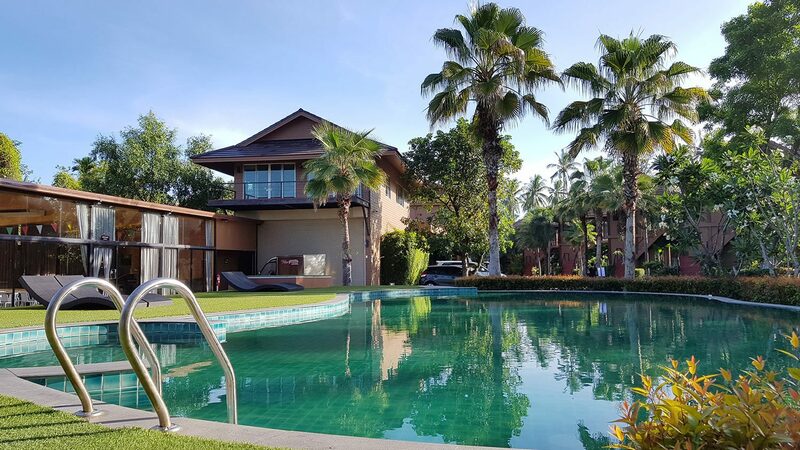 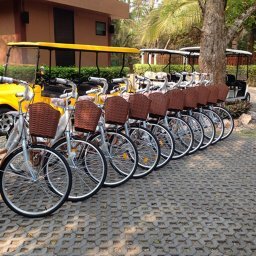 An ideal getaway for single stayers to families and groups, with facilities and activities such as wireless internet, salt water pool, bicycles and Thai massage.